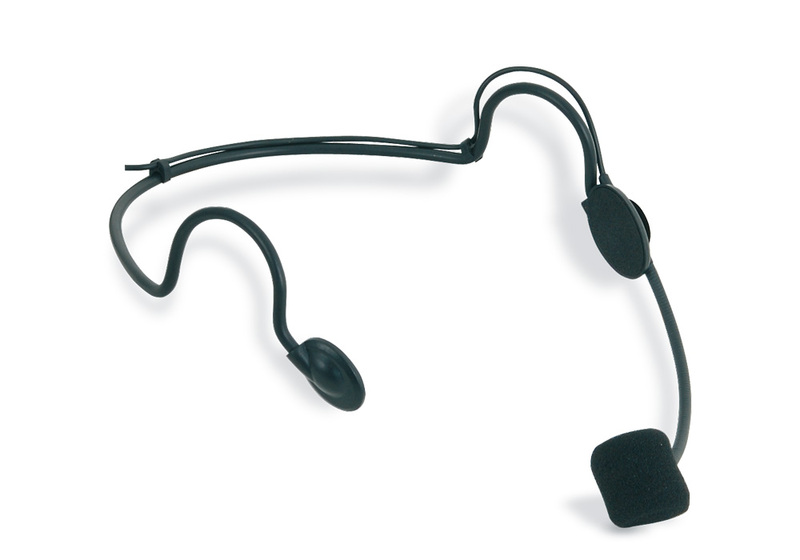 Electret headset microphone with unidirectional /cardioid polar pattern. It includes a 2.5 mm Mini-Jack / Mini-XLR adaptor. Frequency response: 50 Hz - 20 kHz. 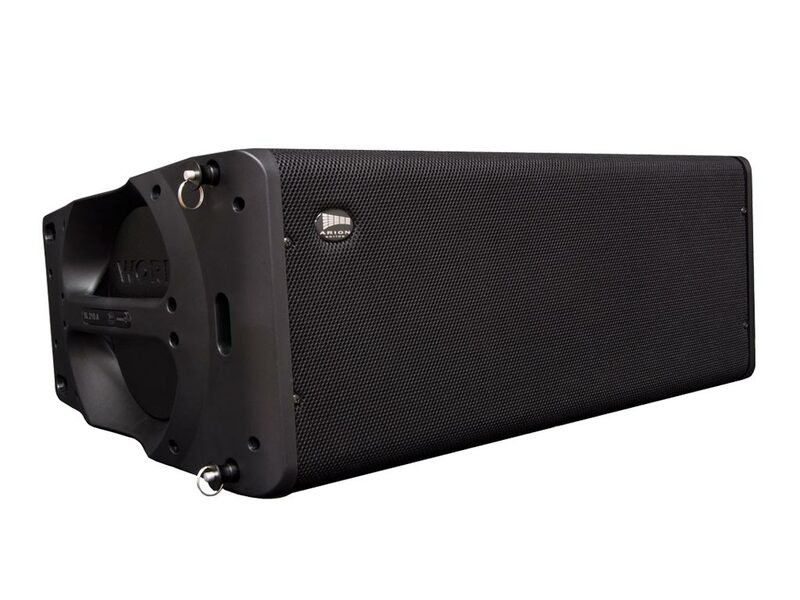 Main supply: DC 9-52 V.
Microphone diameter: Ø 12 mm. Cable: Ø 2 mm / 1.2 m length. 59WOR067 1517 WORK ProEquipson S.A.